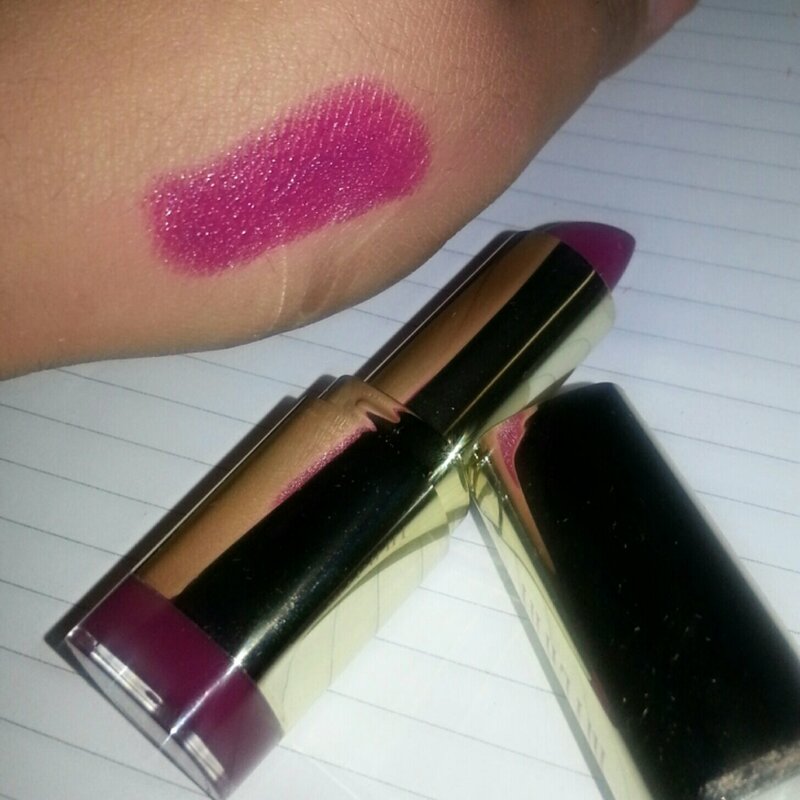 Milani-Uptown Mauve: Its a gorgeous berry colored lipstick. Perfect for a fancy fall! 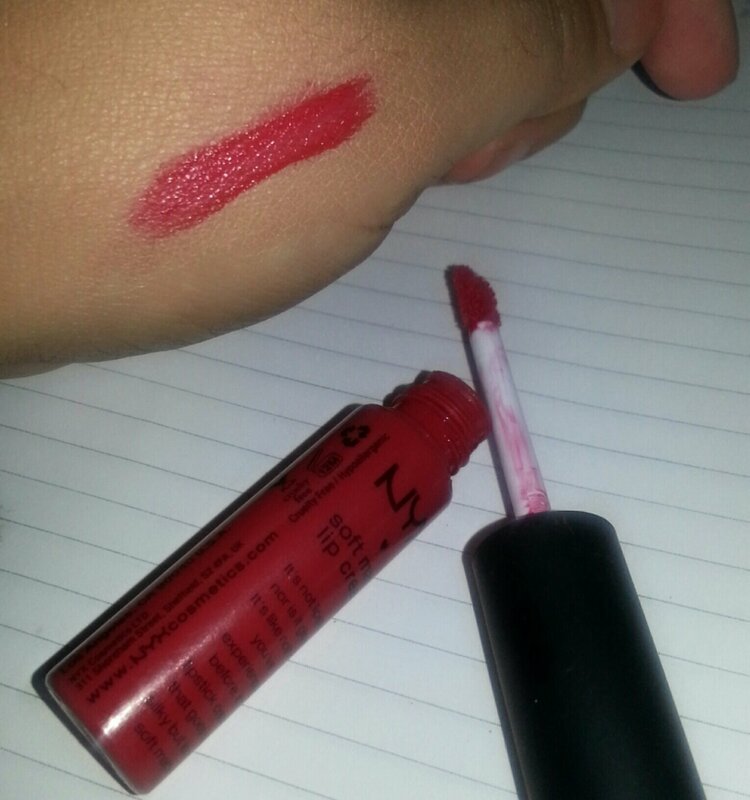 NYX – Soft Matte Lip Cream in Amsterdam: This is my go to red lip color. It last for hours and looks great under a gloss too. 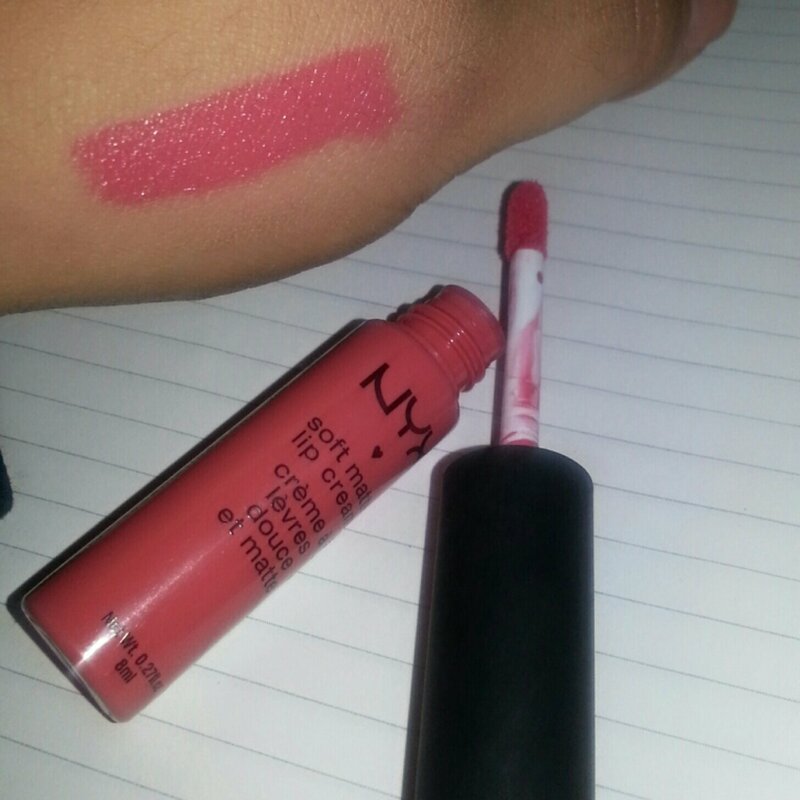 NYX-Soft Matte Lip Cream in Antwerp: This is a pretty coral color that I like to use on a daily basis. I saved my favorite for last!! I got this lipstick about a month ago and I am in love with the texture, the color and the fact that it doesn’t smell cheap! 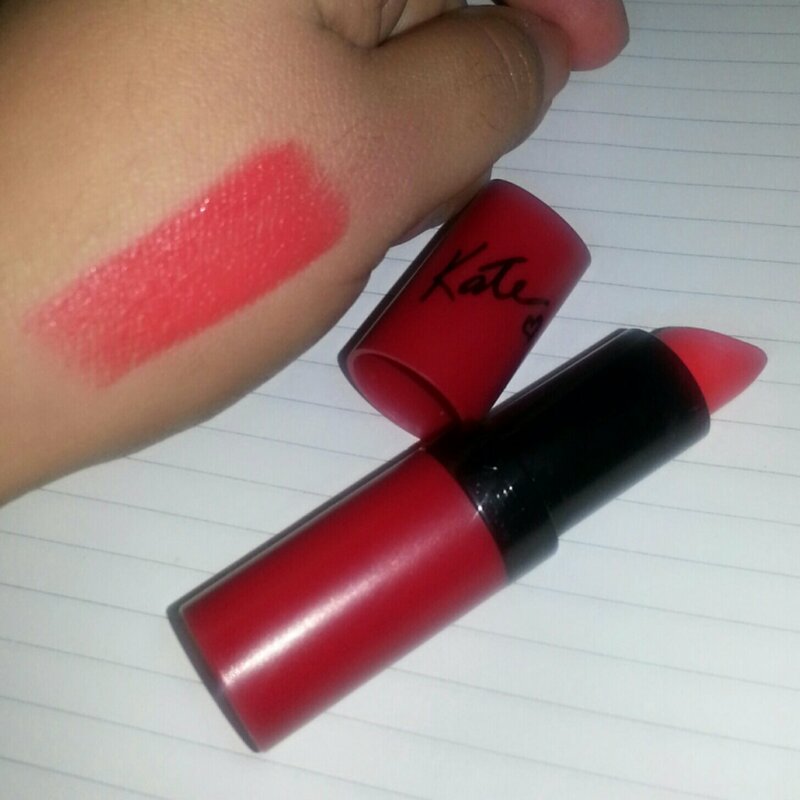 It’s Rimmel’s Lasting Finish Matte Lipstick by Kate in the number 110! It is beautiful bright peach color that accents almost any skin color. 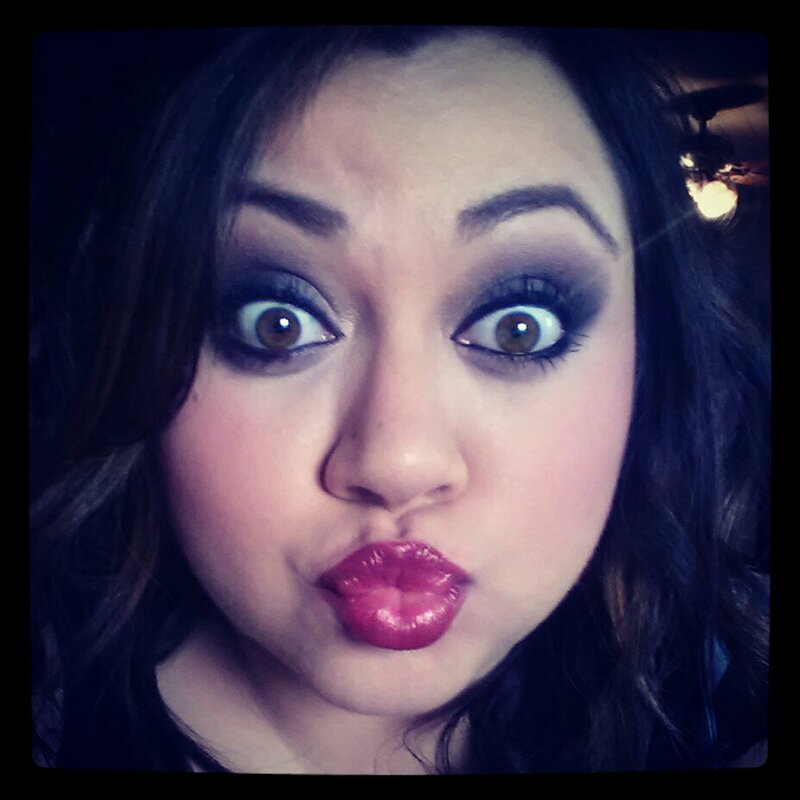 I loveeee this lipstick and for about $3 its just that much more awesome! What is ironic is that I don’t even have the lipstick I’m wearing today in my bag. -_- I’m not even sure how that happens. Today I’m wearing a doozy. I ordered an HD Cream Blush from ELF Cosmetics and absolutely hated it as a blush. It was in the color Showstopper which is a gorgeous plum color. So I decided to try it out as a lipstick! VOILA! A perfect long lasting fall lipcolor! 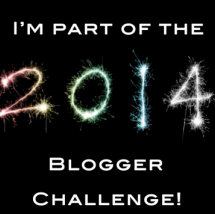 This entry was posted in Uncategorized on November 12, 2013 by Monica. Thanks so much for doing this challenge..! So interesting to see everyone’s lip products.. Just got a few ideas on what to buy next heheh..